As part of Virtuoso’s travel advisor network, we have a good idea where the well-traveled are heading next. Not every hot destination is on this list, but we think these must-see destinations will give you some of your best traveling experiences yet. If you’ve visited India, you’ve probably done its Golden Triangle in the north: Mumbai, Jaipur and Agra on the way to Delhi. The culture-rich south, however, is where to go next. Rare Royal Bengal tigers roam Mysore’s Nagarahole National Park. 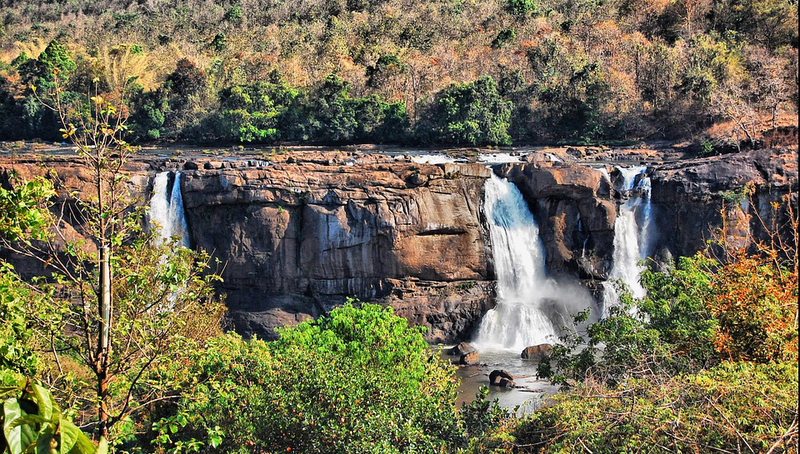 Kerala’s Kolukkumalai Tea Estate is the world’s highest and Athirappilly Falls is the largest waterfall in Kerala. It’s known as Vietnam’s untouched archipelago, but it won’t be for long. Under French colonial rule, the 16 velvet-green islands off the mainland’s southern shore were cut off in order to sequester prisoners. Today, Con Dao is a much happier destination – a haven for snorkelers (and idlers). On the serene island of Bay Canh, wander through tropical rain forest to a nineteenth-century lighthouse. Protected hawksbill and green sea turtles come to nest on 13 local beaches from May through October. Two hours from Montevideo and just outside Punta del Este, Jose Ignacio is the ideal spot to combine an estancia (ranch) and beach stay. Enjoy horse ride at dawn, languid art walks, parrot-watching, and splendid solitude. Consider a stay at the posh Vik properties – daily workshops help guests find their flow while painting or taking photos, and those craving a deeper escape can book Vik’s seven-day yoga retreat. In Montana, Colorado, Wyoming, Utah, and New Mexico, a growing network of exclusive and ecologically conscious lodges is catching the attention of adventure and wildlife lovers at home and abroad. Think of it as the American Safari, with great food, local culture, and game spotting. Vast ranches and plush reserves such as Gateway Canyons Resort (CO) and The Lodge & Spa at Brush Creek Ranch (WY) are close enough to visit together on scenic drives or private flights. Montage Deer Valley (UT) offers a two-day Montage-to-Moab trip – a chartered flight and bike-and-hike odyssey into red rocks country. 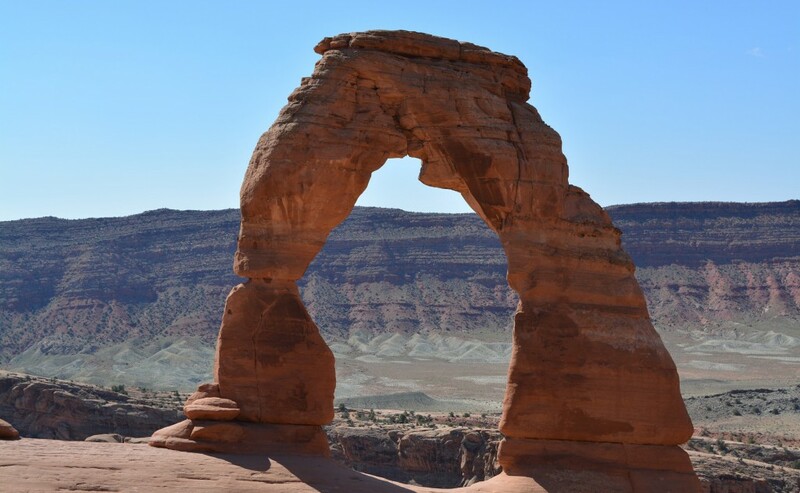 As a bonus: the National Park Service is celebrating its 100th anniversary in 2016. Last year’s devastating earthquake could not shake the indomitable spirit of this sacred country in the Himalaya. If you visit, you might find it hard to tell there was an earthquake – the country is as stunningly beautiful as ever and the people are as gracious and heartwarming. For visitors who want to go beyond bolstering the economy with their dollars, volunteering even for a day can complete an itinerary and provide a rewarding experience like no other. With full diplomatic relations restored and travel restrictions easing between the U.S. and Cuba, why go now? Because in five years, most of those vintage American cars may be gone. The corner seafood shack could be replaced by a smartphone kiosk. You might even find frappuccinos on the Plaza Vieja. Visit Cuba now while it still remains in a time warp, before the inevitable development changes start to happen. “Off the grid” is easier said than done these days, but Newfoundland is far-flung enough to be unplugged in the best ways. 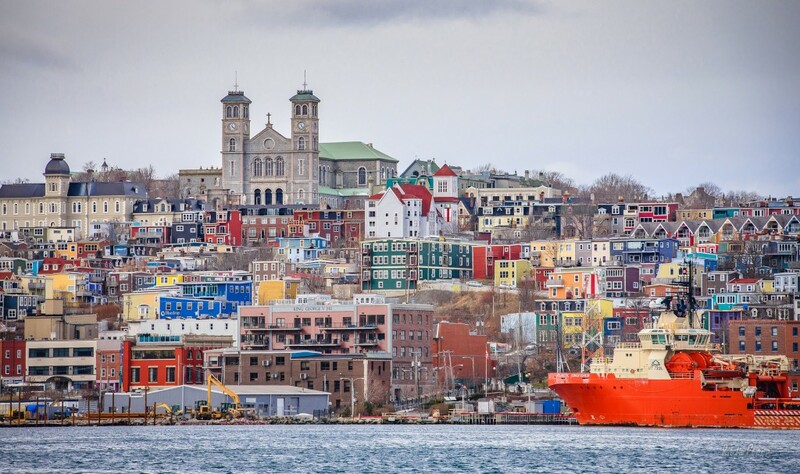 Newfoundland is hard to get to, sure, but that’s part of the mystique of a region with seven seasons (“ice,” “berry,” and “trap berth” are the other three). Some even call it the next Patagonia. Stay at Fogo Island Inn for an unplugged adventure – your tour guide might be a village fisherman, artist, or teacher. Mozambique is emerging as a hot destination, especially if you are looking for a Robinson Crusoe barefoot luxury experience. Everywhere along the coast, the water is fabulous. Dive sites aren’t crowded. You can see dolphins, humpback whales, whale sharks, manta rays, and giant turtles. Most intriguing, though, are the elusive, curious-looking dugongs, related to manatees – and elephants. This popular destination got even better with major revamping in the wake of 2014’s Hurricane Odile, which left $1.2 billion in damage. The upgrades have brought extra luster to already luxe oceanfront hotels. Two new golf courses also opened: Quivira Golf Club (designed by Jack Nicklaus) and El cardinal at Diamante (designed by Tiger Woods). Whether you are looking for family-friendly, romance, or action, there is a resort (and beach) perfect for you. Cabo San Lucas, Colorado, Cuba, India, Mozambique, Nepal, Newfoundland, Uruguay, Utah, Vietnam, Wyoming. Bookmark.